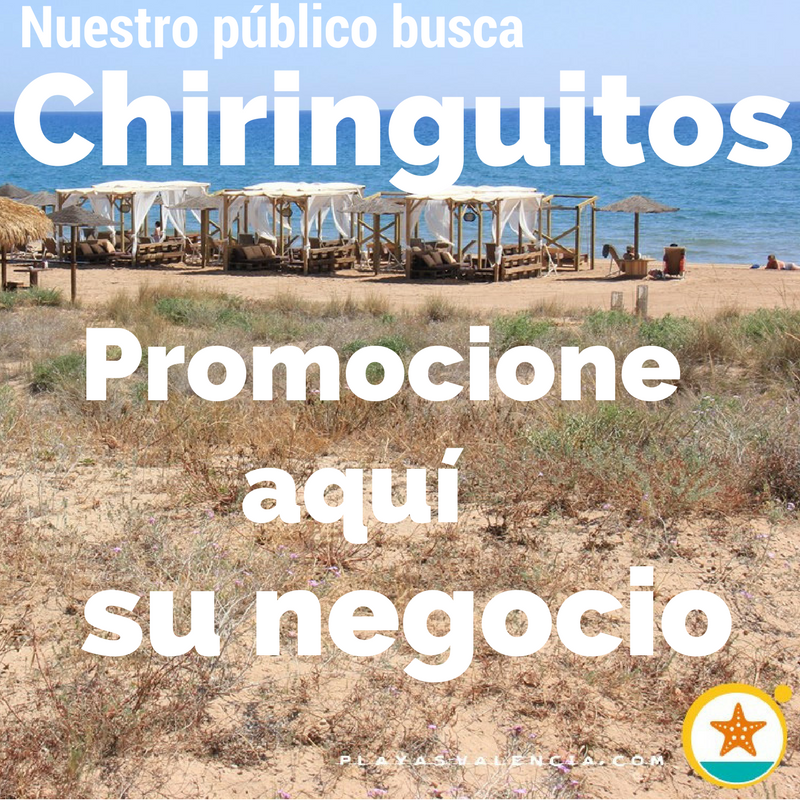 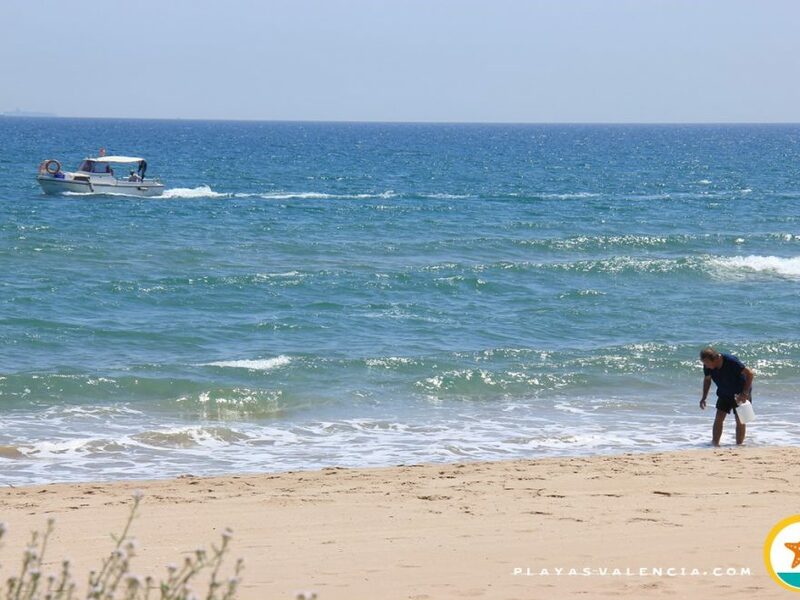 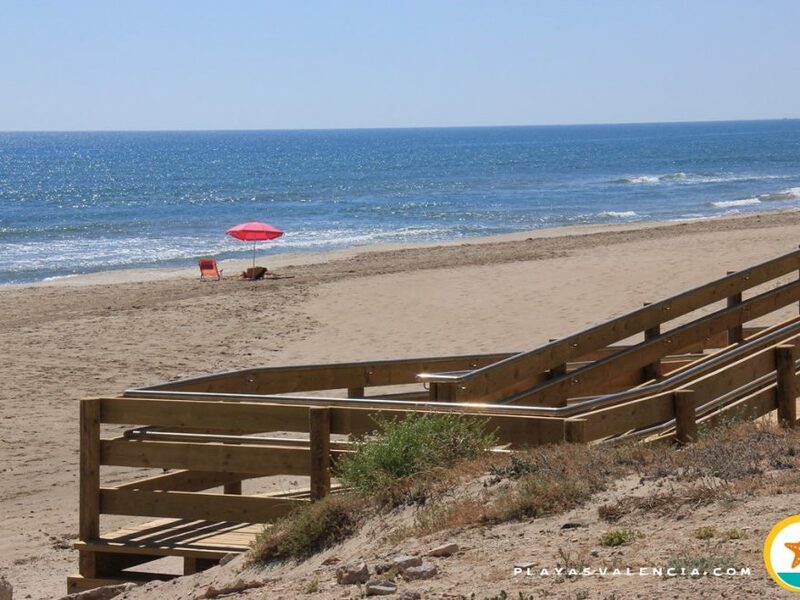 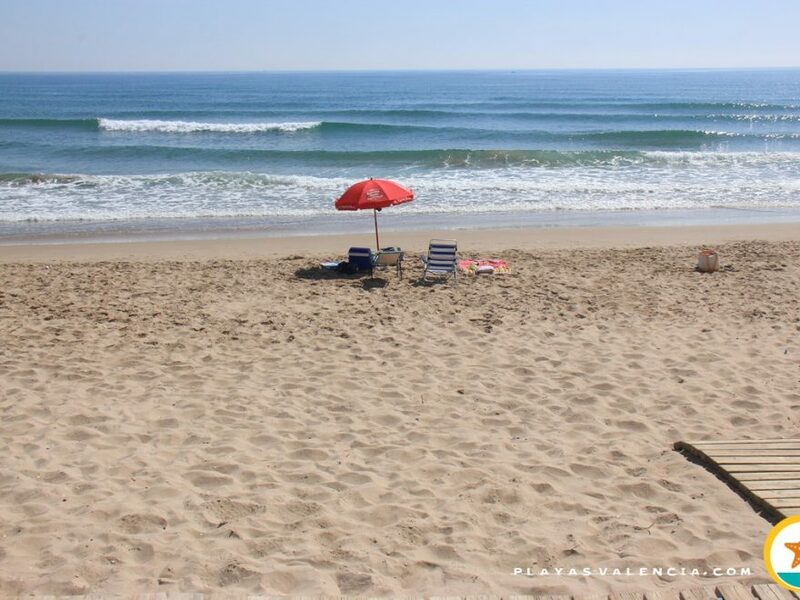 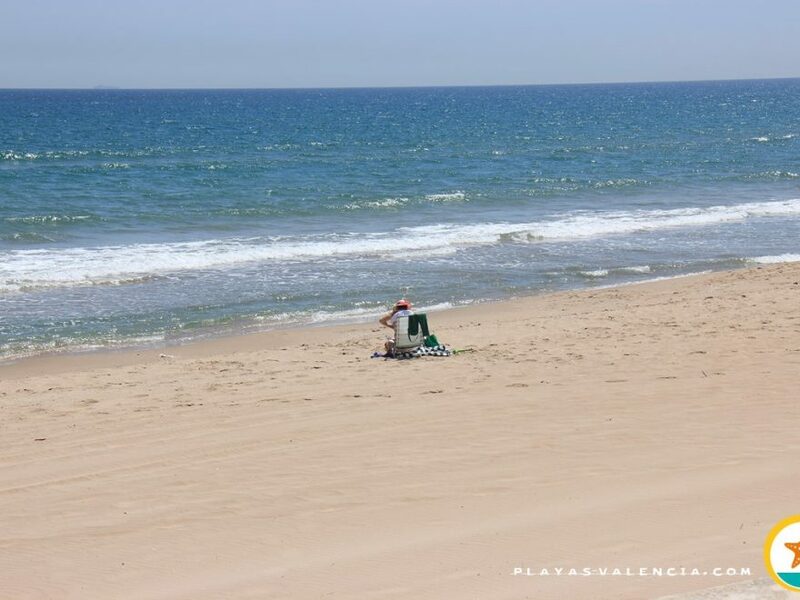 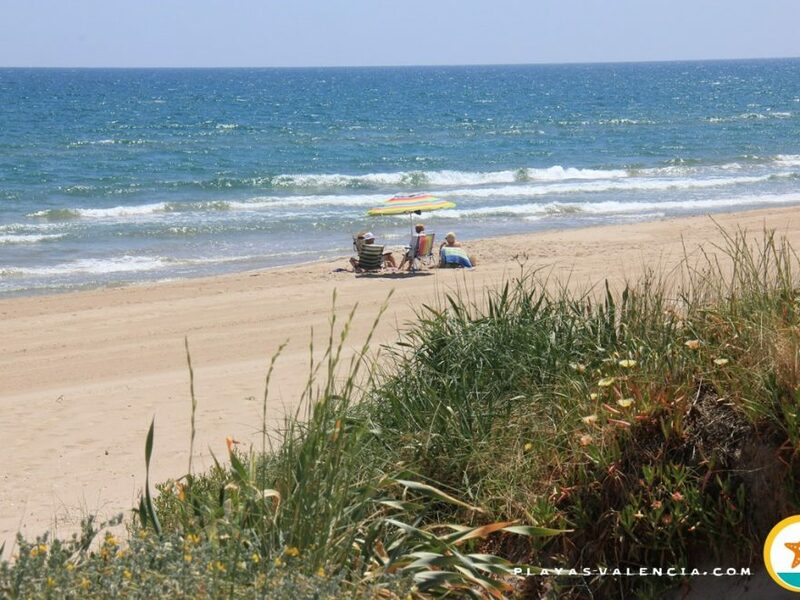 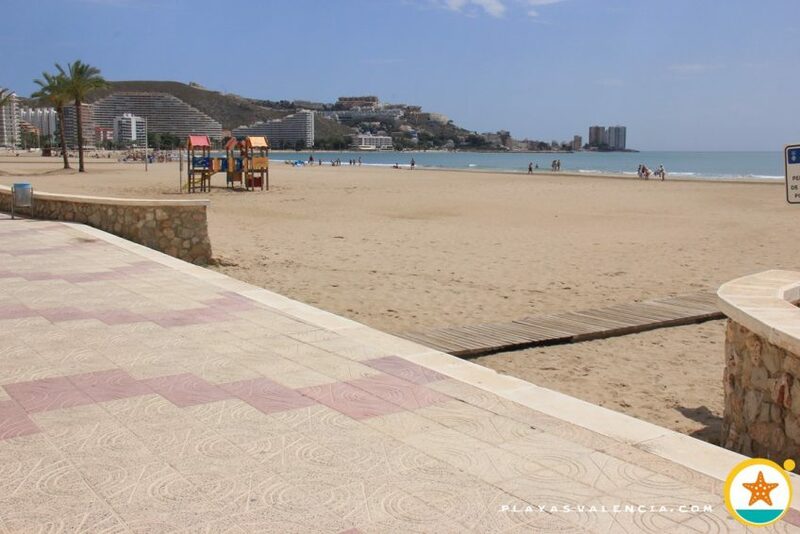 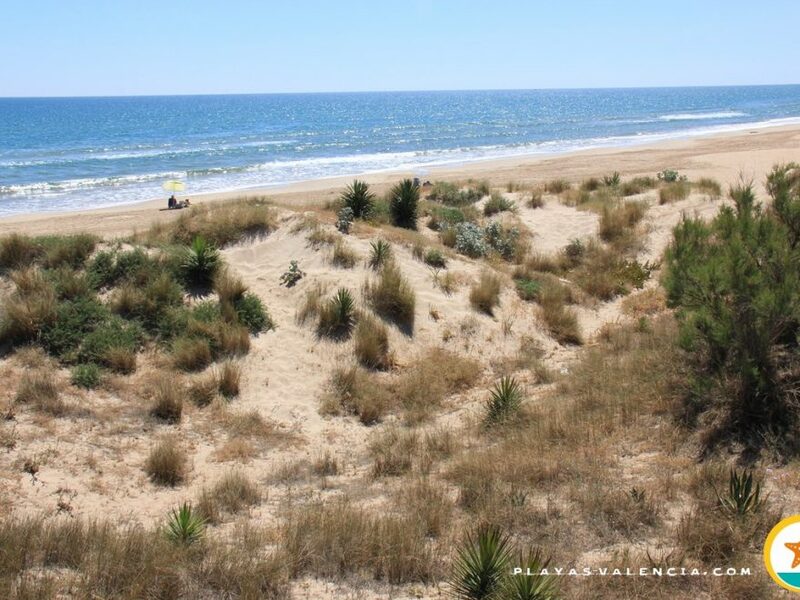 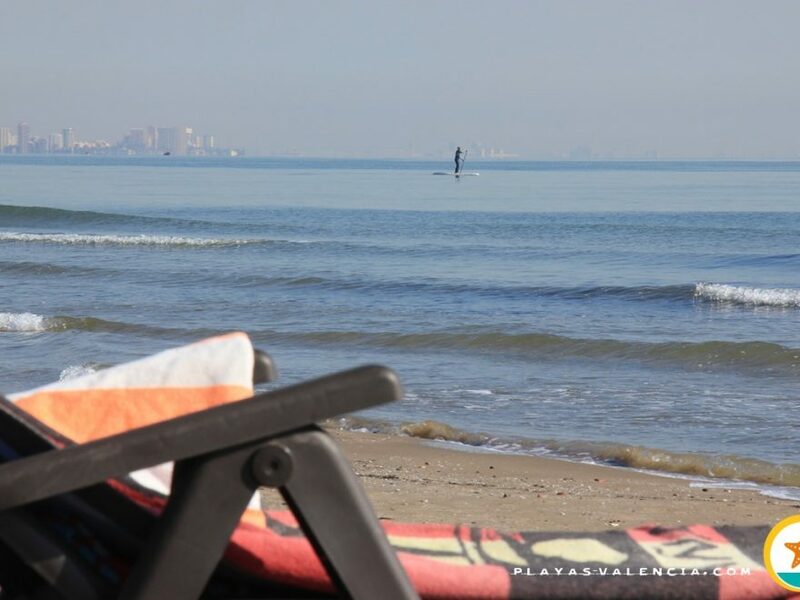 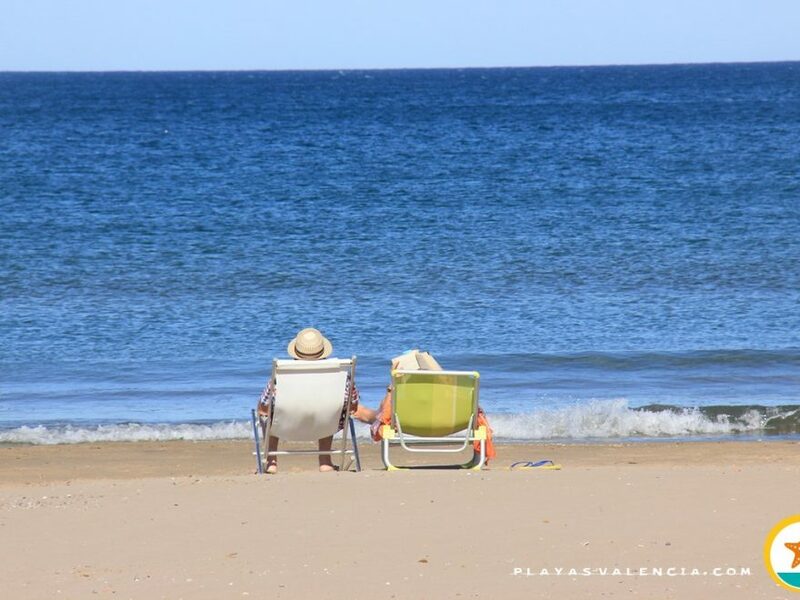 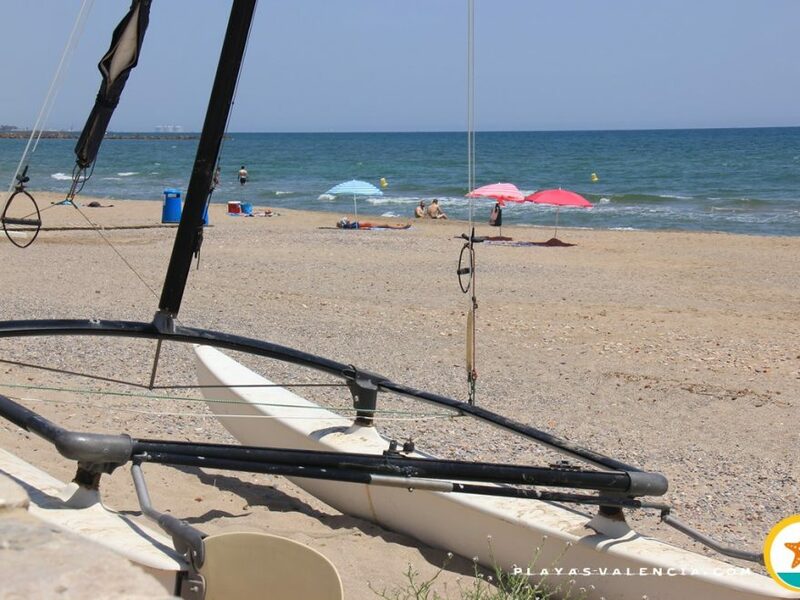 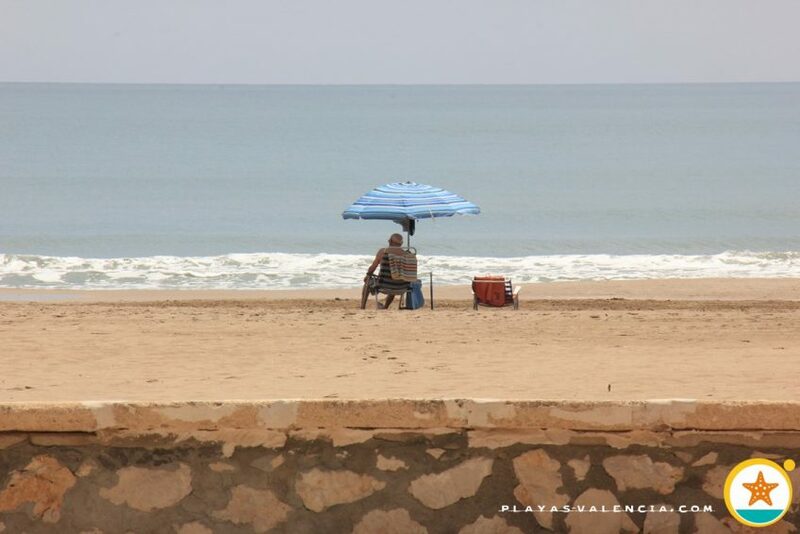 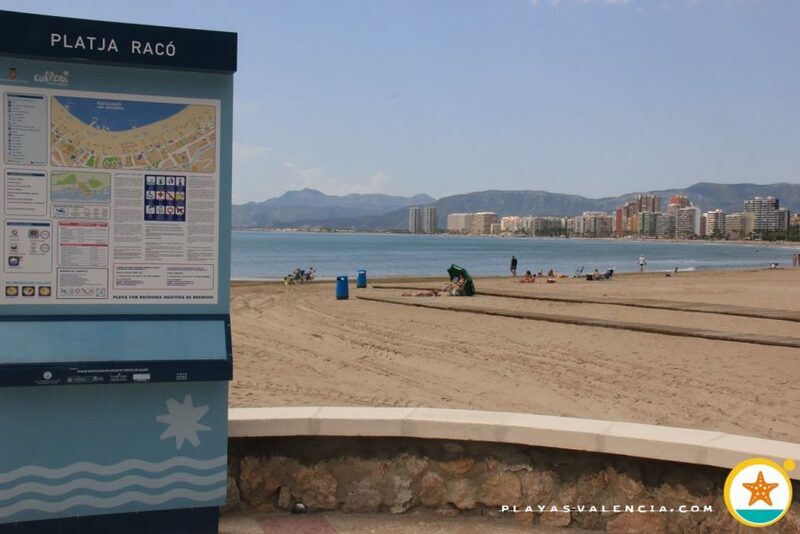 Within the so-called sun and beach tourism, the Racó beach has an important relevance in applying high quality. 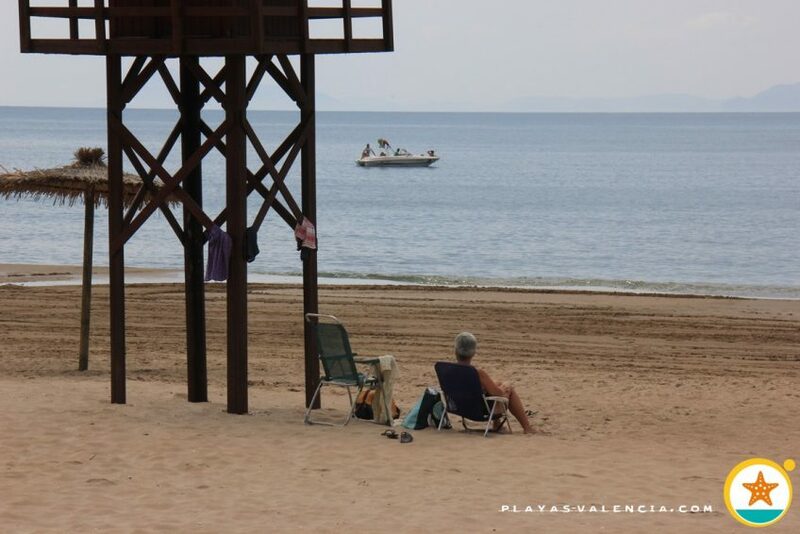 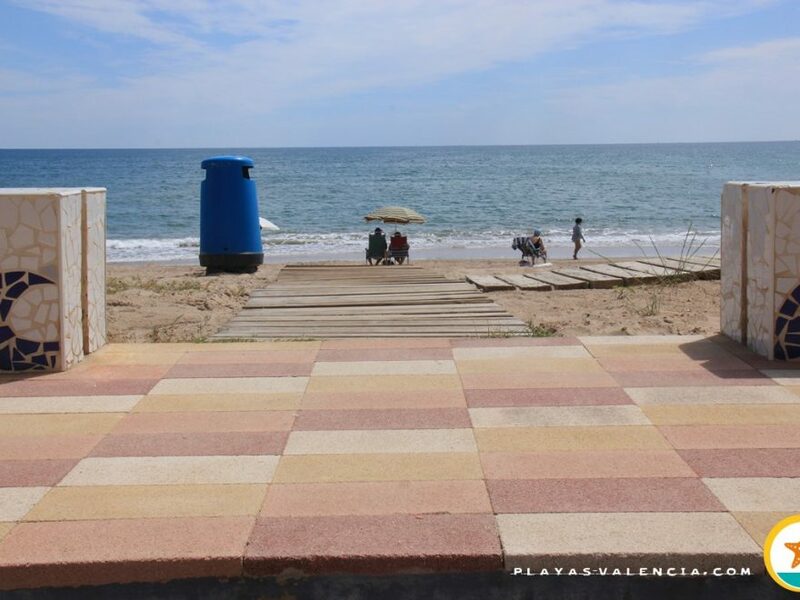 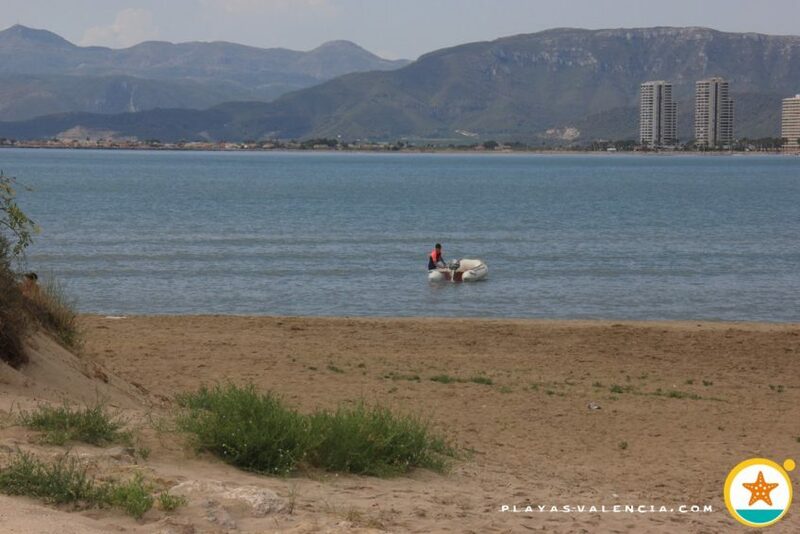 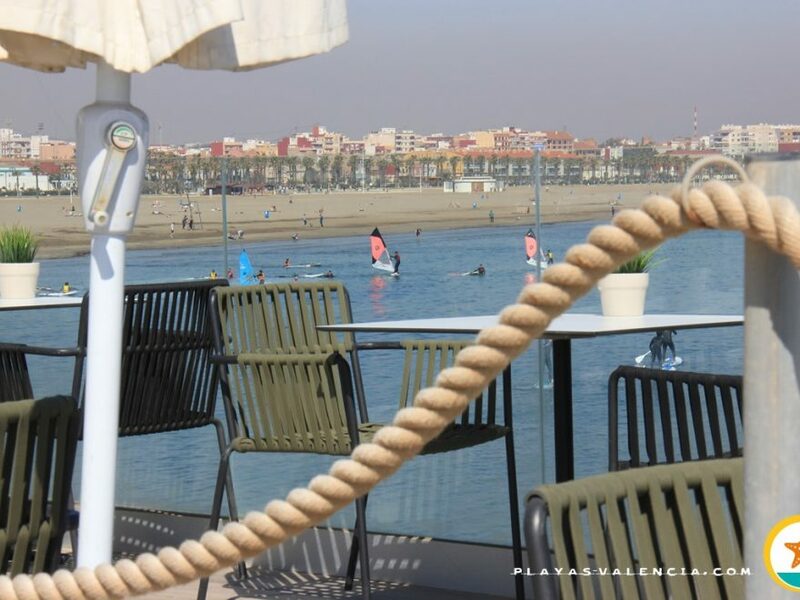 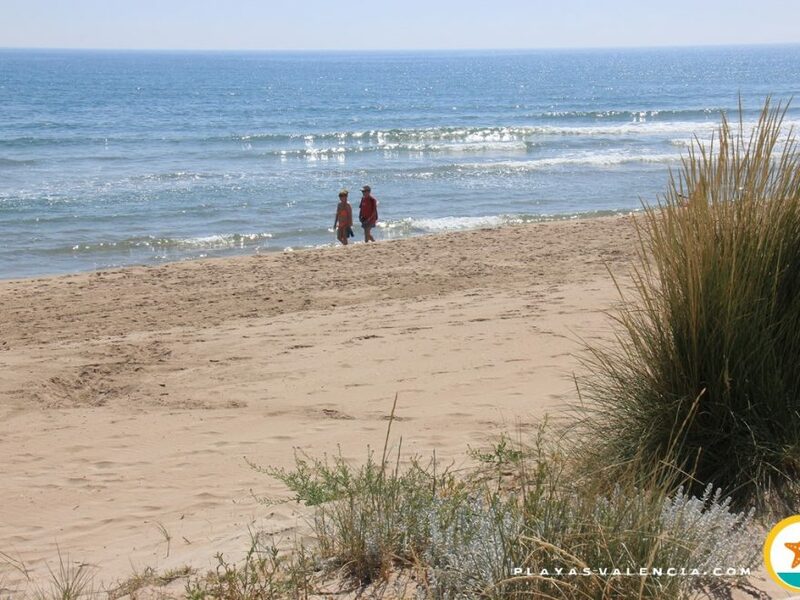 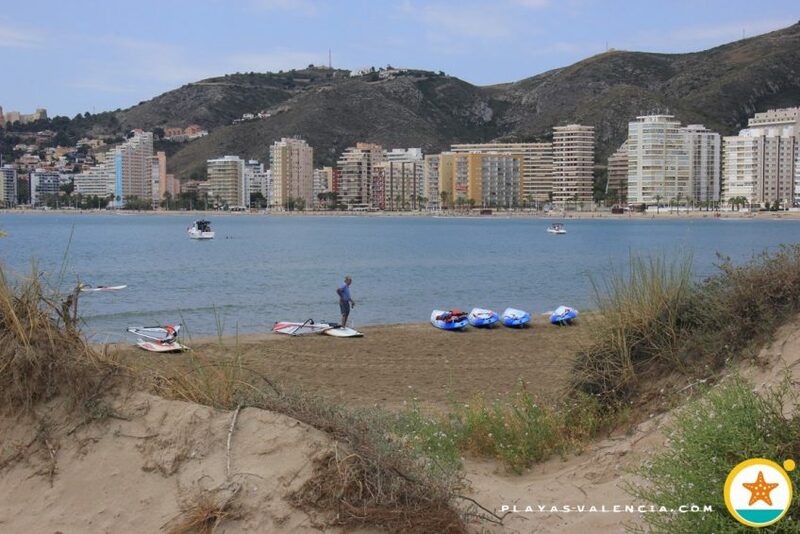 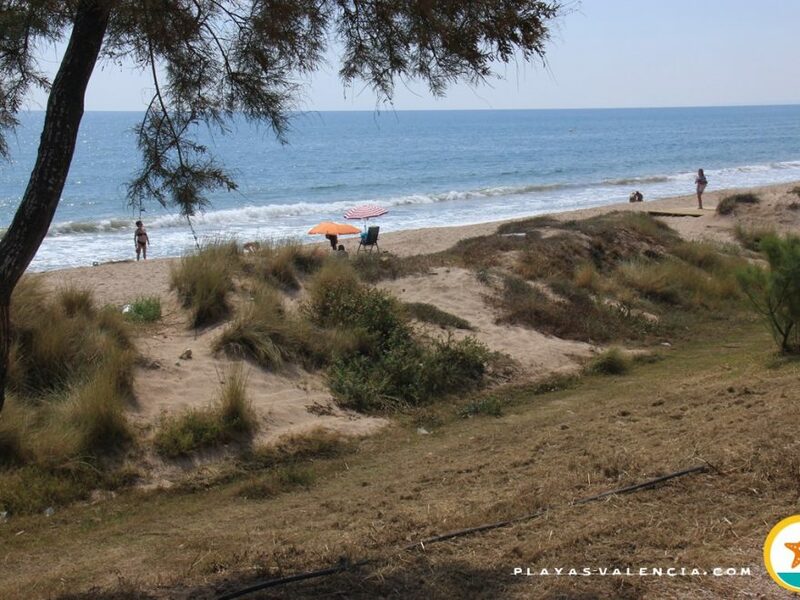 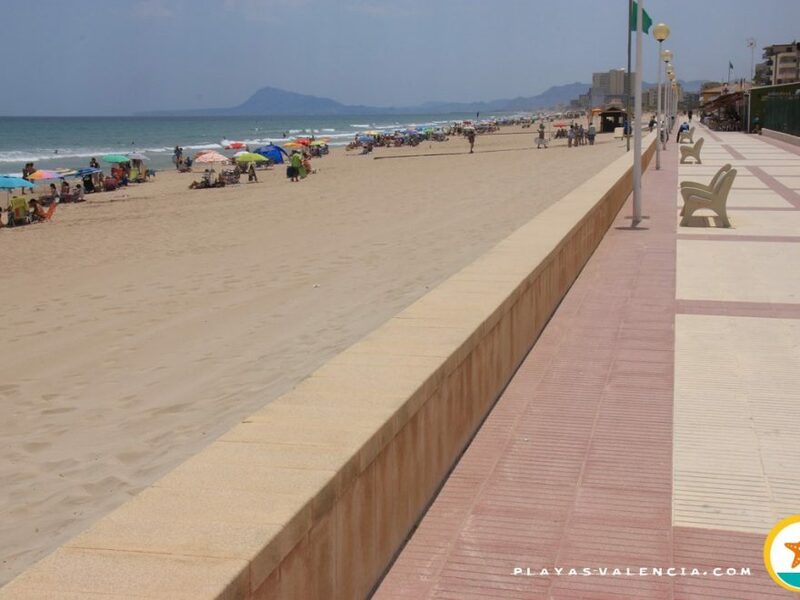 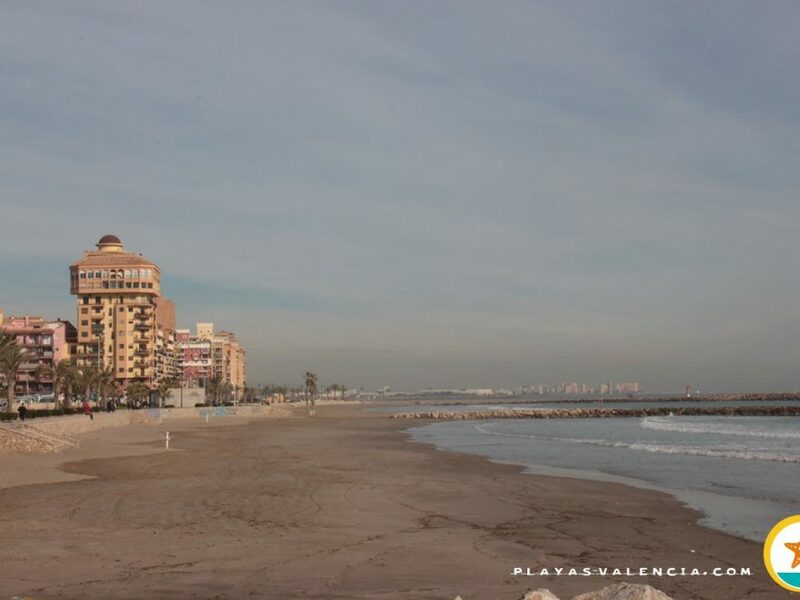 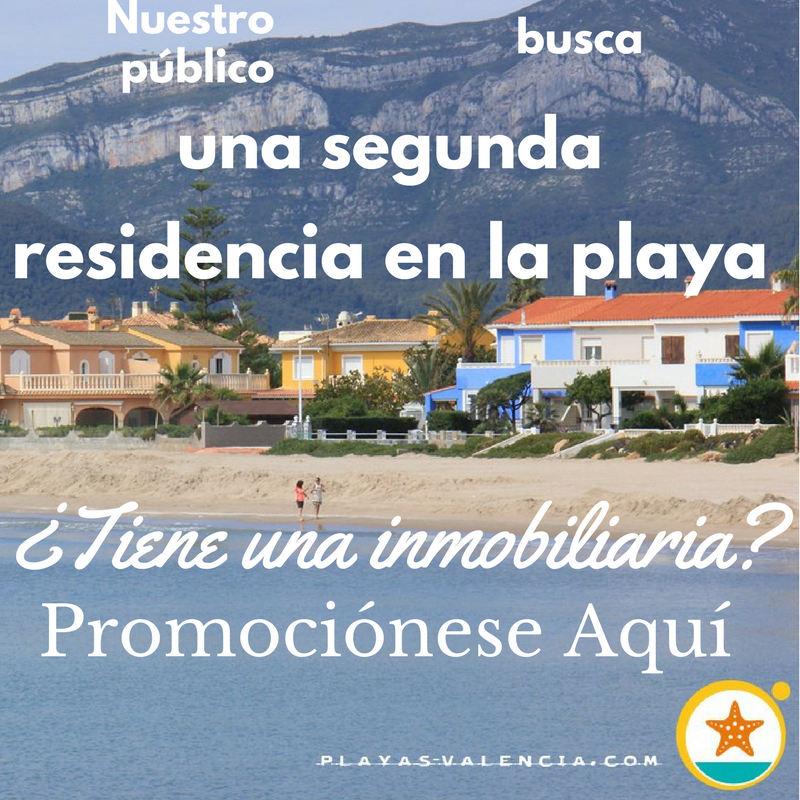 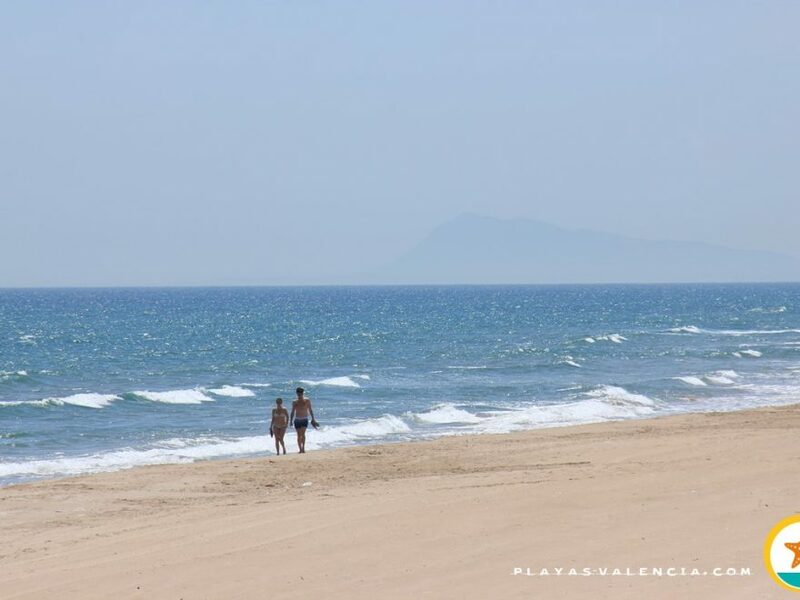 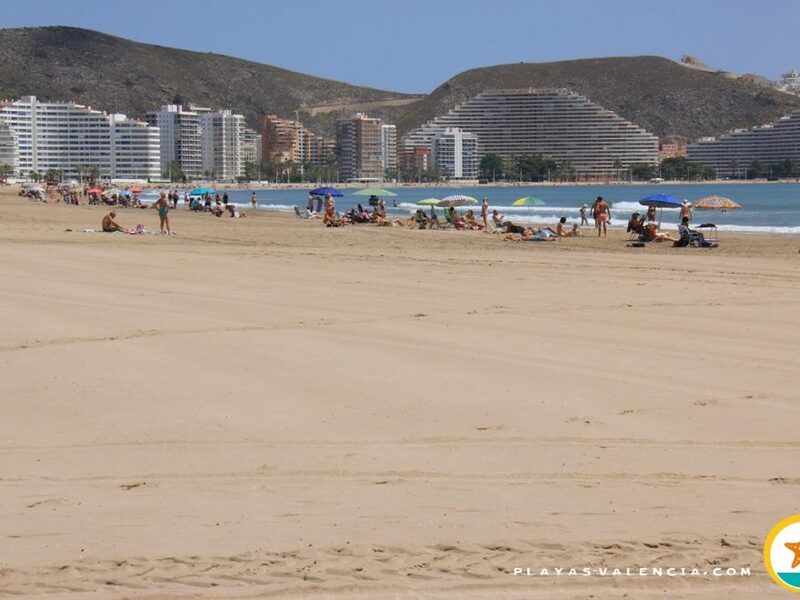 The urban development with tall buildings near the beach and in the narrow space between it and the Muntanyeta de les Raboses (Sierra de las Zorras) slope, was parallel to an exquisit care of the beach and services it offers. 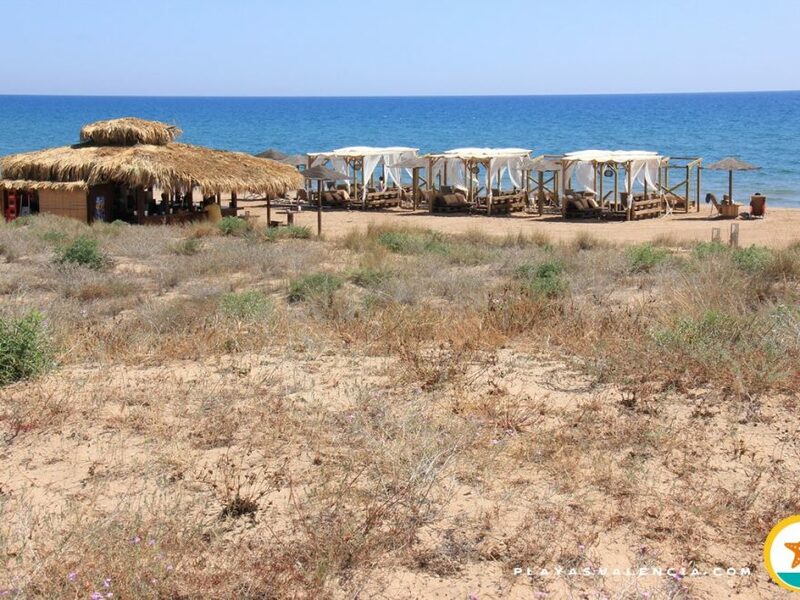 This is a large sandy area, which is hardly swamped due to its great dimentions, in which we find all kinds of services and public. 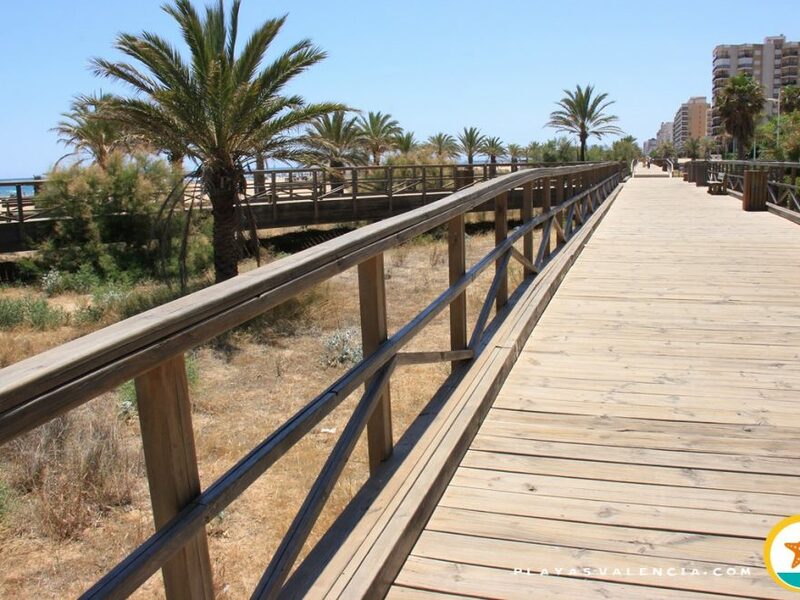 The promenade is huge, as well as the activity it holds, offering a great deal of restoration services, in excellent relation to quality/price; being frequented all througout the year.